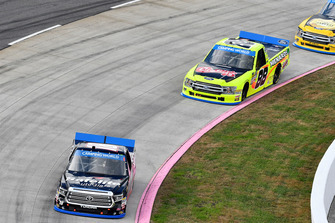 Rossiter had been a factory driver for Lexus since 2013 and scored six wins for the Toyota-owned brand, while also finishing third in the championship twice. However, he was dropped from Lexus’ full season line-up last year and endured what he described as a “shocking” season in Super Formula. 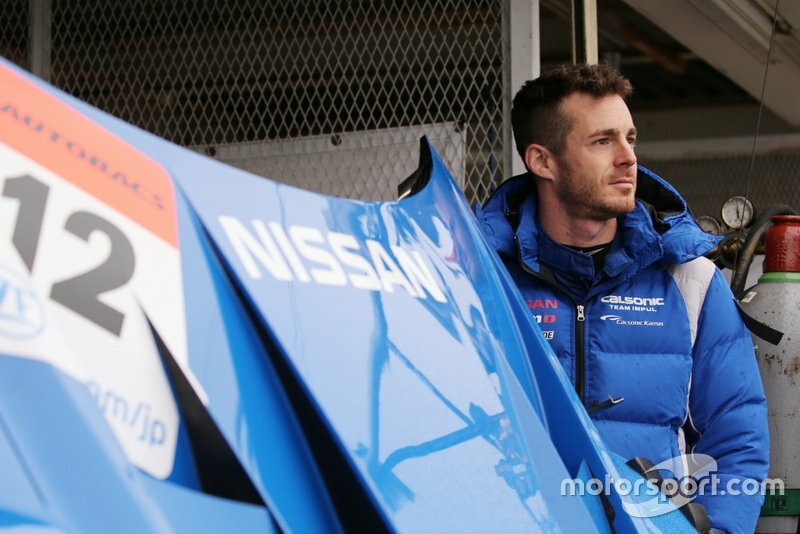 The British driver says the fact that he was immediately on pace on his Nissan debut shows the Yokohama-based brand was right to put faith in him. 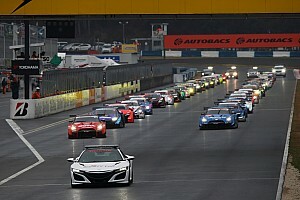 The 35-year-old and his Impul teammate Daiki Sasaki qualified second at Okayama, before finishing third in a rain-truncated race that featured limited green flag laps. “It’s a good start. 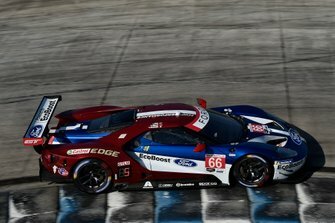 We did a really great job in qualifying and all of testing,” Rossiter told Motorsport.com. “Great start for me with my relationship with Nissan. 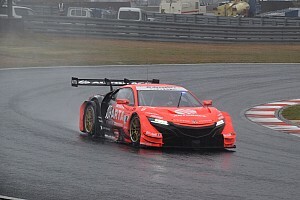 While Nissan dominated qualifying for the season opener on a dry circuit, the wet conditions that prevailed on race day left it trailing Honda. 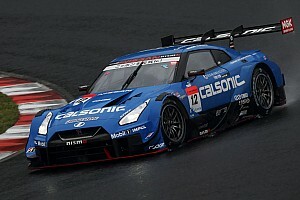 Nissan teams were initially knocked out of the podium positions, before a collision between the leading cars of Team Kunimitsu and Real Racing allowed the NISMO and Impul GT-Rs to finish second and third respectively. 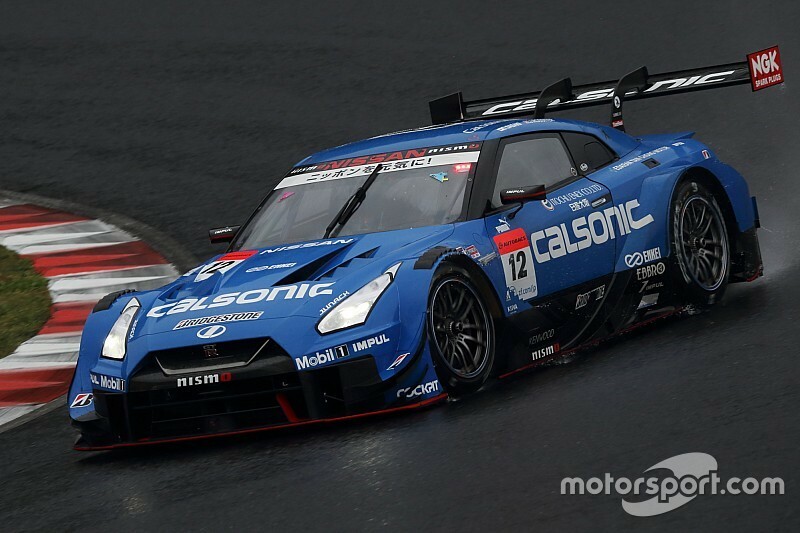 Rossiter says Nissan must find a solution for its lack of wet-weather pace in the run-up to the second round of the season in Fuji. “Yeah, Fuji has always been very strong circuit for me personally,” he said when asked about his thoughts for the Golden Week event. “So I’m really excited for round two. 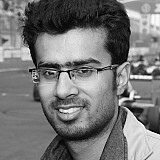 “We know we have a super-fast car, we’ve been fastest in all of testing and I was top in Q1 and Daiki was second in Q2. If it’s dry we have really great chance.